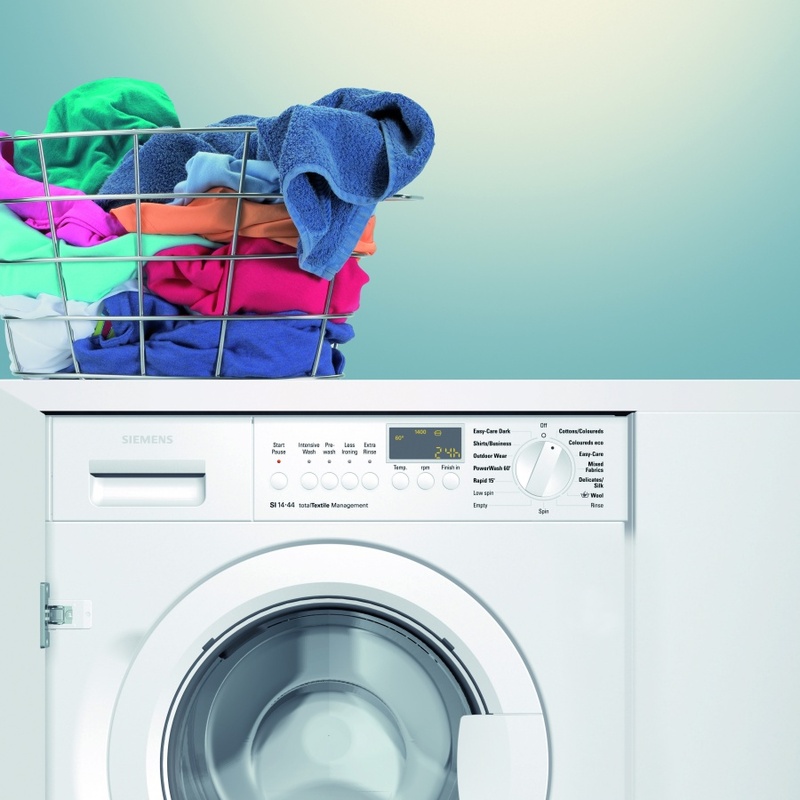 Imagine a world where functional doesn’t mean boring, where outstanding becomes the standard and where you are no longer pressed for time. 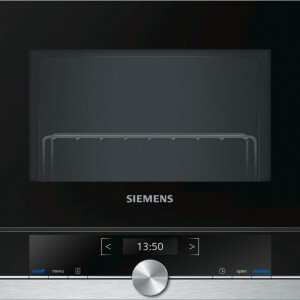 Welcome to the new world of Siemens. 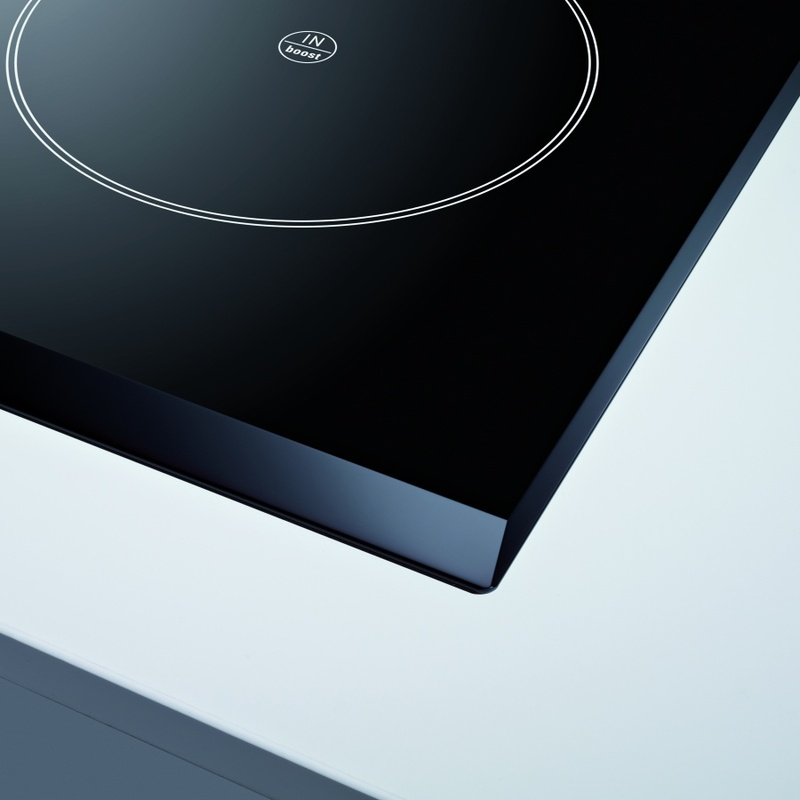 Introducing fully coordinated and intelligently designed appliances, where you can discover the new iQ700 built-in range – for even more flexibility and time-saving solutions that help with our increasingly busy and exciting lifestyles. 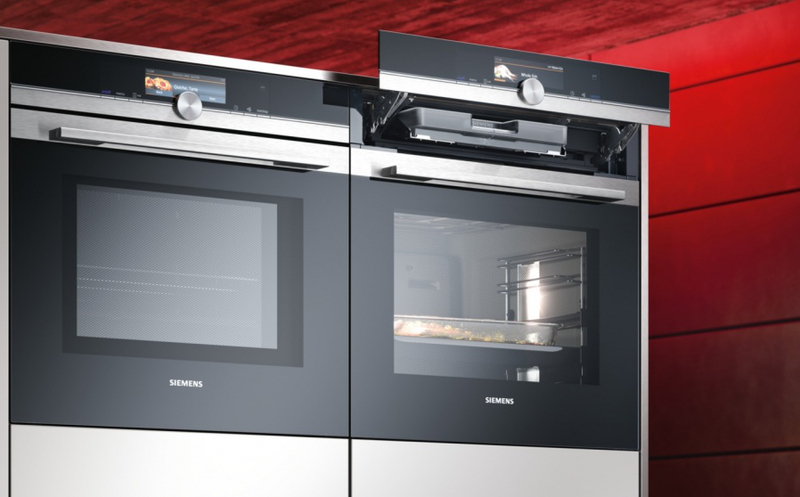 An oven that saves time, speeding up your cooking by up to 50%. 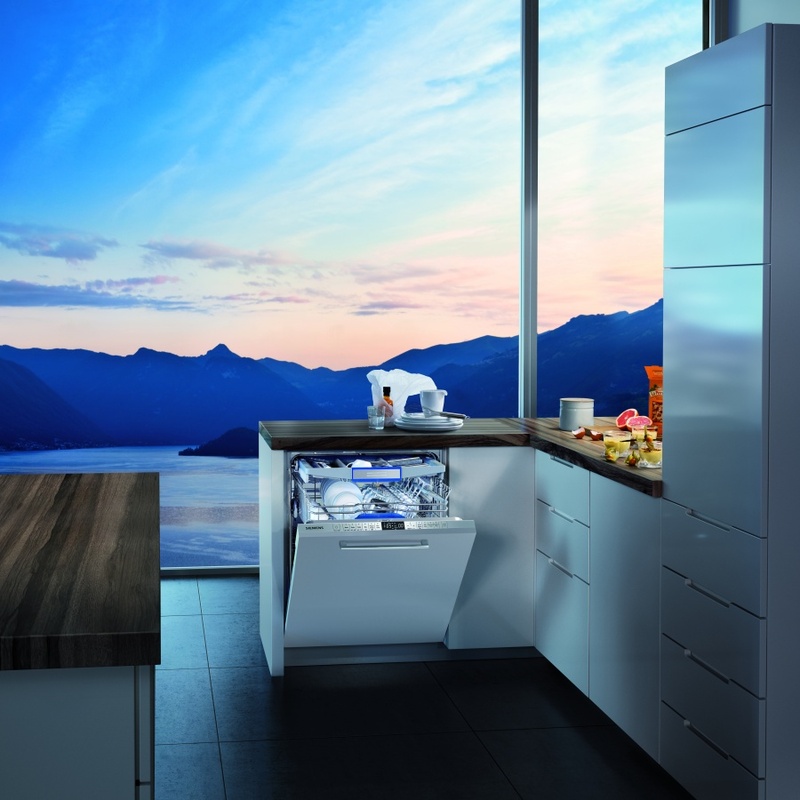 Award-winning dishwashers featuring the world’s first Zeolith® drying system; a technological innovation that sets new standards for performance and energy efficiency. 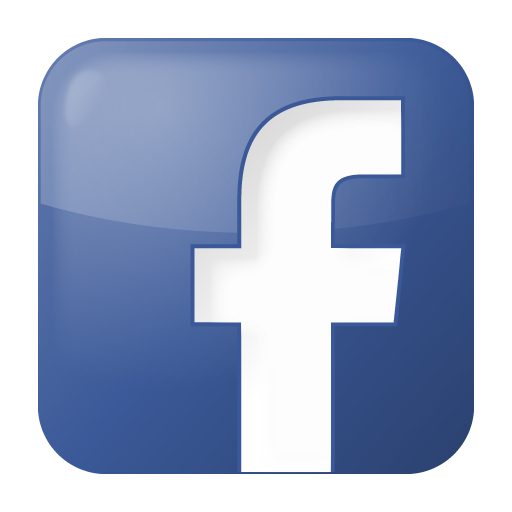 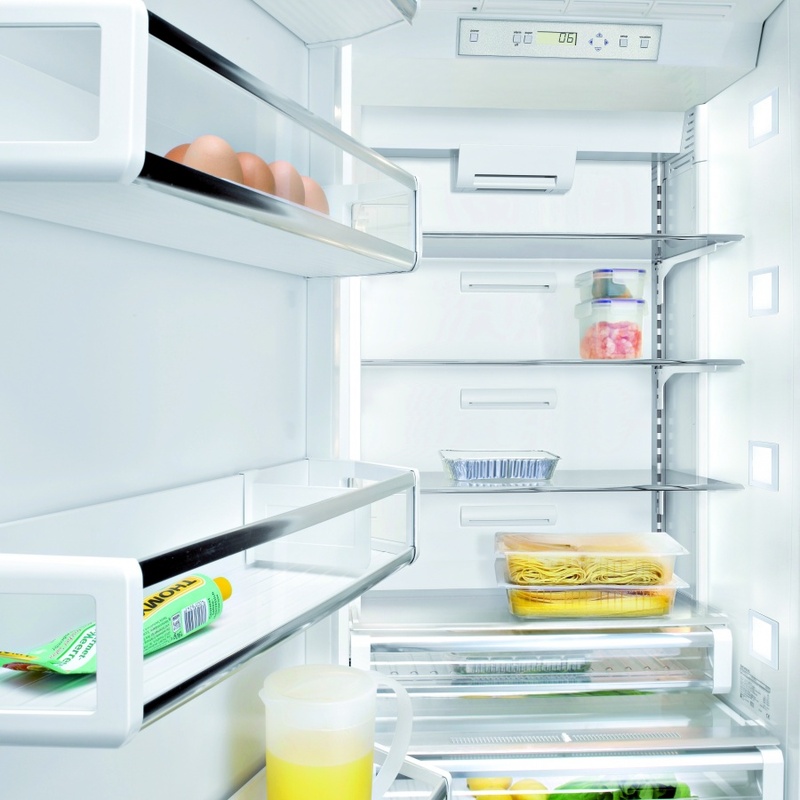 Fridge freezers with food preservation technology and outstanding freezers that never have to be defrosted. 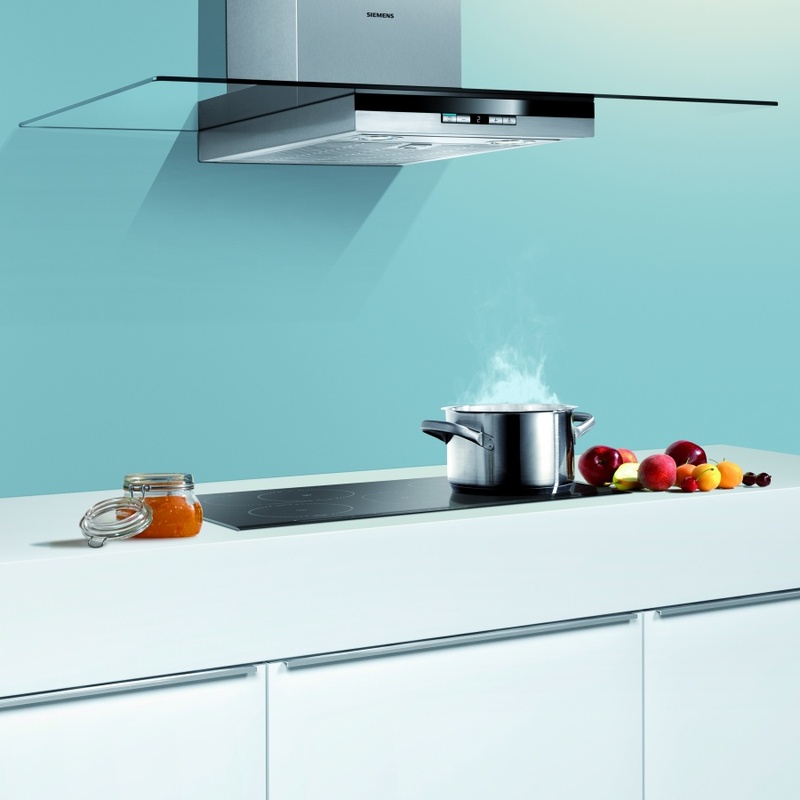 All working together to create a spectacular kitchen for your home. 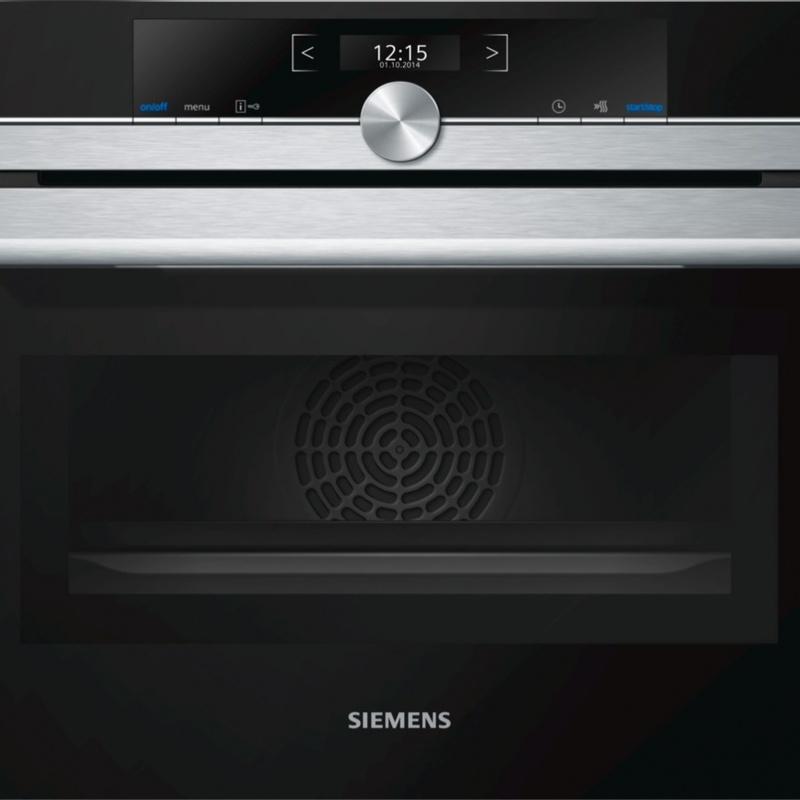 We offer a complete range of Siemens Kitchen Appliances, so if you don’t see the range you are looking for then get in touch with us to find out more.